Harry Kane broke the record for the most Premier League goals in a calendar year as he netted a hat-trick against Southampton. The Tottenham striker matched Alan Shearer's previous record of 36 with his treble in Saturday's 3-0 win over Burnley, and on Boxing Day he repeated the three-goal feat against Saints. His 37th, 38th and 39th goals of the year helped Spurs to a 5-2 win at Wembley. Here, Press Association Sport takes a statistical look at Kane's historic 2017.
:: Kane has scored 39 goals in 36 league appearances. Shearer played 42 matches in 1995 when he set the previous record. :: The Spurs man scored 21 goals in the 2017 portion of last season and has 18 this term. He only had eight by the turn of the year last season. 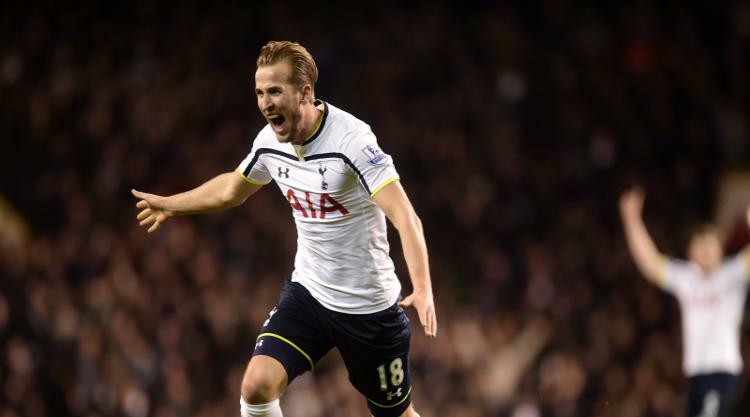 :: Kane's hat-trick against Southampton was his sixth of the year in the league. He struck three times in games against West Brom, Stoke and Hull last season and four against Leicester in May, before adding his weekend treble at Burnley. :: 37 of Kane's 39 goals have come in Tottenham wins, the only exceptions coming in last month's 1-1 draw with West Brom and 2-1 loss to Leicester. :: He has scored 20 times in home games and 19 away. :: May and December were his highest-scoring months with eight goals in each. In May he scored one in victory over Manchester United before firing four against Leicester and three against Hull. This month he struck twice against Stoke before his back-to-back hat-tricks.